When you think of Finland, premium tires may not be the first things that come to mind. More likely its long winters, harsh polar climates, and maybe even practical Scandinavian quality and design. For these reasons, it should not be a complete surprise that Nokian Tires has its roots in Finland. To this day, the world leader in winter tires has its global headquarters and R&D in this sparsely populated Nordic country. Nokian now has a wide range of excellent all-season tires, light truck tires, and high performance summer tires of all types and sizes. While Nokian Tires has expanded their product line, high performance winter tires are what they do best. In fact, there are over 10 different styles of Nokian winter tires available for order on Tires-Easy.com with free shipping. Nokian Winter Tires are also always ranked highly by Consumer Reports. For the best safe tires, and long-lasting tires they should be at the top of your shopping list as well. Nokia offers several excellent winter tire styles, in a wide array of sizes; the Nokian Hakkapeliitta 7, the Nokian Hakkapeliitta 8, and the Nokian Hakkapeliitta R2 tire. Each style has small differences in the tread pattern to optimize the performance of the tire for the exact vehicle fitment. 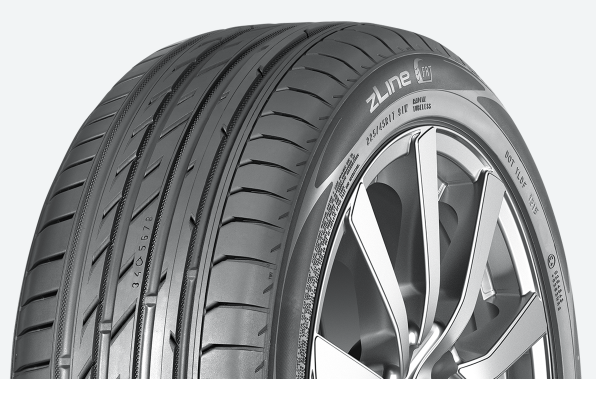 The Nokian Hakkapeliitta R2 tire comes in sizes for cars, crossover vehicles and SUV sizes. It is the world’s first winter tire with an “A” energy rating, with thirty percent lower rolling resistance than other Hakkapeliitta winter tires. If you have a hybrid or electric vehicle, then this tire can help maximize the range. At the same time, the Nokian Hakkapeliitta R2 tire has a deep tread with plenty of sipes, for excellent traction on ice and snow. So here you have a tire for low rolling resistance AND winter traction. Each Nokian Hakkapeliitta tire has a slightly different package of performance attributes. For the optimal balance of snow traction, ice traction and grip on cold roads, the Nokian Hakkapeliitta 7 tire is a great option, and comes in studded and non-studded options. For more high speed performance handling characteristics on dry winter roads, the Nokian Hakkapeliitta 8 is a better choice. It is designed for high speeds on the autobahns of northern Europe, and also comes in studded and non-studded options. So while all Nokian Hakkapeliitta Winter tires give high performance grip on cold dry and wet roads, and plenty of traction on snow and ice, the different models have at least one performance attribute that is emphasized. This depth of product selection makes it easier for you to pick a tire that is designed exactly for your vehicle, climate and even driving style. The second winter tire product family is the Nokian Nordman tires. Nokian Norman tires are less of an overall winter tire because they are tuned more for snow and ice. The Nokian Nordman tires are for heavy snow areas where the roads are snow covered the majority of the time in the winter. For a budget tire buyer, there are even certain T-rated sizes available in the Nokian Nordman 5 tire. This tire is designed for economy sedans and SUVs that travel on unplowed snow covered roads typical in northern rural areas. It has a more open tread pattern with larger tread blocks. These features give the Nokian Nordman 5 more deep snow traction than any of the Nokian Hakkapeliitta tires. The Nordman tires have tire styles with a pre-studded version, and the more common un-studded versions. Nokian All-Weather tires are winter tires designed specifically for the North American market. 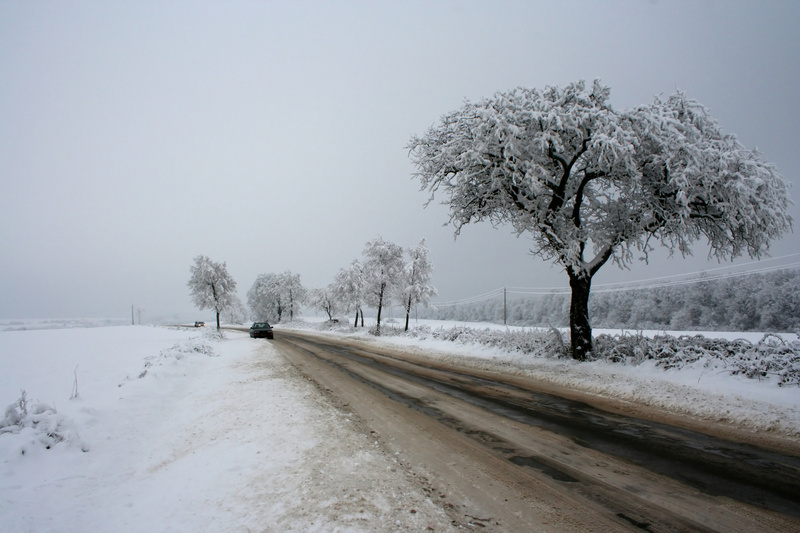 In Europe, it is more common for the vehicles to come equipped from the factory with summer tires and then most people buy winter tires. Much of the United States has a milder climate, with only occasional snow and ice winter conditions. To meet this need, Nokian Tires introduced the Nokian WR family of all-weather tires. These tires deliver all the grip you would expect from the leader in extreme winter weather tires, but with more focus on grip on cold dry roads. For these climates, Nokian WR tires have long tread-life, comfort, added sport handling and low rolling resistance for better fuel economy. Nokian Tires have a reputation for safety. This is thanks to a good understanding of extreme driving conditions, innovation and dedication to quality. All the testing of the new product features are done in conditions that only the toughest tires can handle, with the sole intent of making the safest tires possible. This heritage of building safe and durable tires gives Nokian Tires great experience to build light truck tires. There are two different treads for year-round use on SUVs, crossover vehicles, Pick-up trucks and commercial vans of all types. 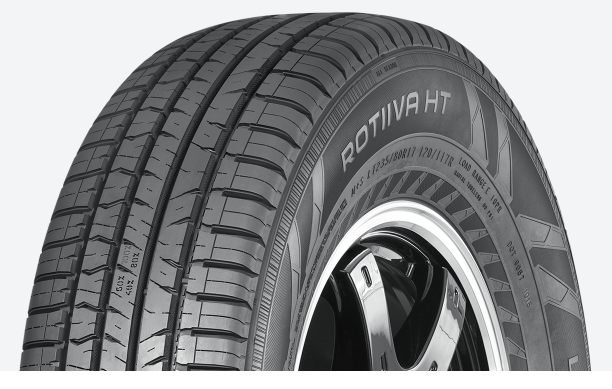 The Nokian Rotiiva HT tire is a long-lasting highway tread pattern. In addition to long tread-life, the tire has exceptional comfort and sporty handling even in the larger and taller light truck sizes. The Nokian Rotiiva AT tire is a robust all-terrain tire that offers plenty of traction on gravel roads, construction sites, or muddy trails. In certain sizes the Nokian Rotiiva AT tire has extra reinforcements. 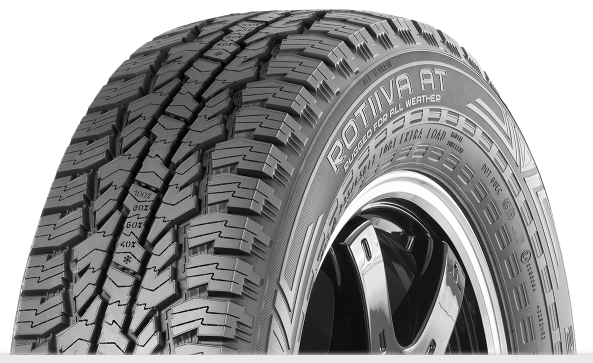 The reinforcements in the Rotiiva AT Plus version are in the sidewall and under the tread for added protection against over-loading and road hazards. With the Nokian cLine tire, there is even a light truck tire designed for pick-up & delivery urban applications. Nokian has dedicated summer tires to complement their winter tires. Many models of high performance vehicles from Porsche, Mercedes and other European luxury OE vehicle manufacturers come from the factory with summer tires. These are tires that have a tread with less siping, wide open grooves and large block features. The rubber in these tires is softer than all-season tires. The advantage of high performance tires like the Nokian zLine tire is optimal high speed performance and handling in summer driving conditions. These are usually hot dry roads, or slippery wet roads. The disadvantage of summer tires is that below 40 degrees Fahrenheit, (6 degrees Celsius) the rubber in summer tires hardens dramatically causing much less grip. Also, summer tires typically don’t have sipes in the tread blocks, so this impacts traction on snow and ice. 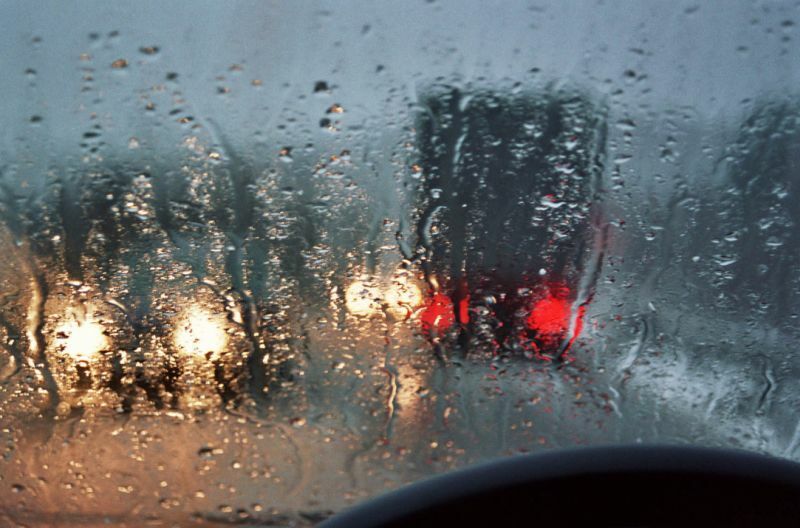 If you are the type of driver that wants the absolute best dry and wet road performance, than a set of summer tires is the answer. If you live in the southern U.S., where the temperature rarely drops close to freezing, then you can use the Nokian zLine tire all year round. 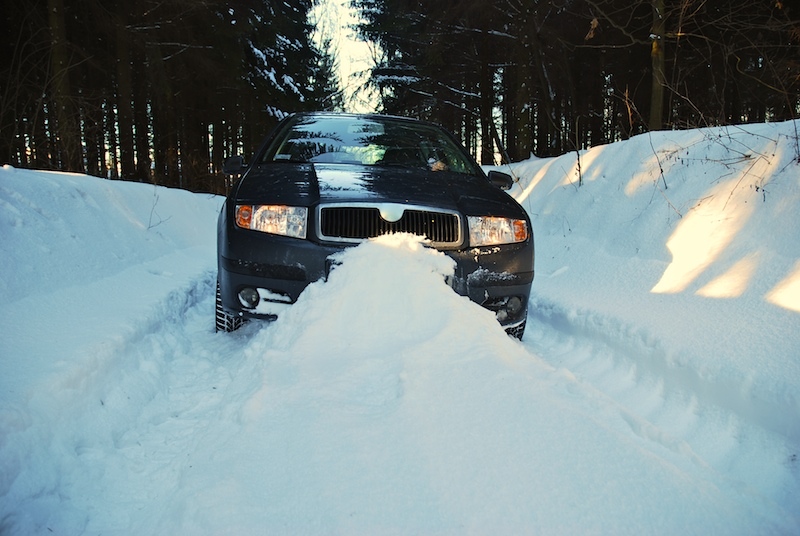 If you live in the Northern states, you will definitely want a second set of Nokian all-weather tires or Winter Tires, or change those summer tires out for All-Season tires. 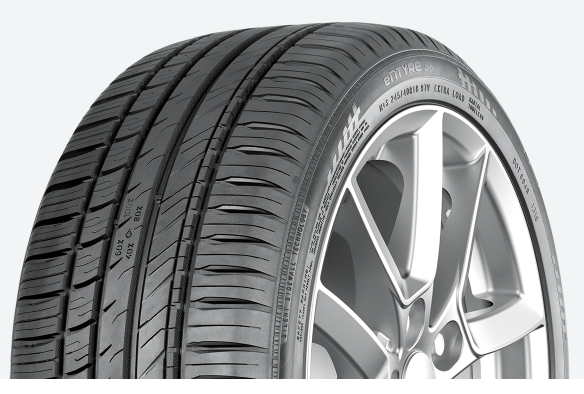 The Nokian eNTYRE is Nokian Tires’ best all-season car tire and features long tread-life, better fuel economy and a quiet comfortable ride. The right Nokian Tire for you! Tires-Easy.com has the full range of Nokian Tires available at great prices. So no matter the climate you live in, or your driving style and preferences, we can help get you onto a new set of Nokian Tires in the most convenient and economical way possible. Visit www.tires-easy.com and use the tire selector tool to search for your size, and the detailed product descriptions to find the right Nokian all-season tire or winter tire from the comfort of home. If you need assistance choosing the right Nokian tire, Customer Service is happy to assist and can be reached at 1-855-978-6789.